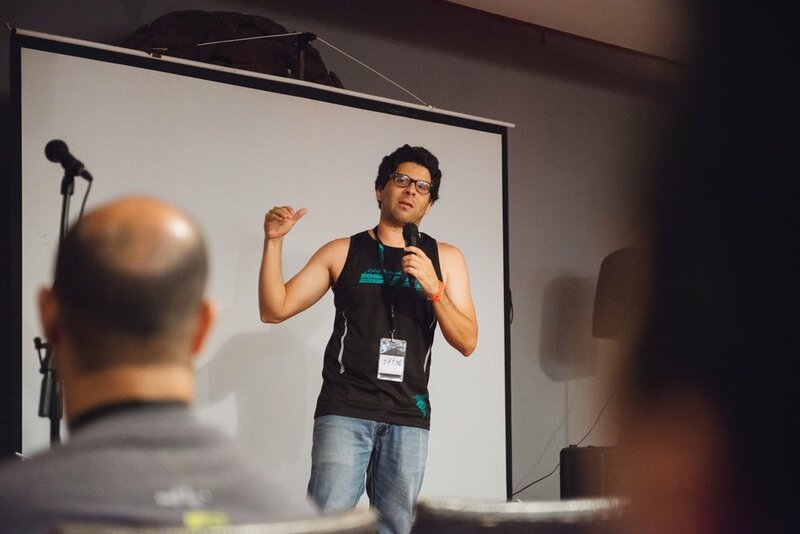 On July 25-28, 2017 we hosted a conference for all of our Latin American CS leaders. 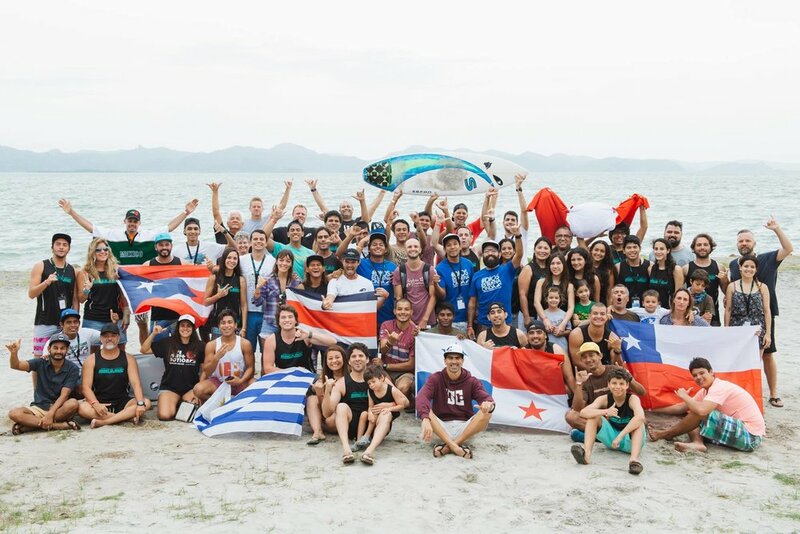 We had over 60 leaders from 15 different countries join us in Punta Chame, Panama as we surfed, worshiped, and held intense training and planning workshops. 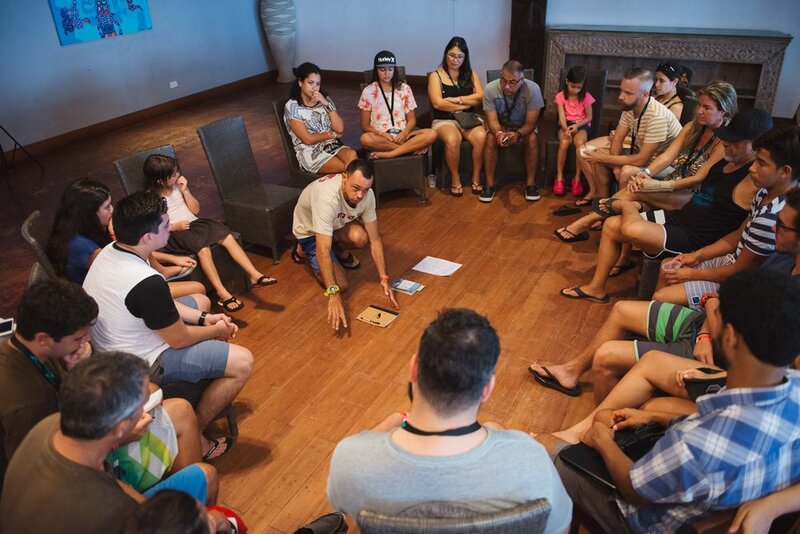 It was a lot of work organizing a conference like this, but God really did a lot to bring all of us together as a team and inspire us to do more to reach surfers going forward. Thanks to everyone who supported me in the 100k race I did in June. Your sponsorship really helped make this conference a huge success! Worshiping together every morning and evening of conference. These are the men leading our national missions on the ground talking about how to best support one another as we continue to expand as an International Ministry. This is Mike, our National Director for our ministry in Panama. He and his wife Lory worked hard and real close with me in organizing this conference! I can't say enough great things about him. Because what would a conference be without a official Conference Photo? This is Alysson, the Vice President of CS Brazil. He told us that there are now an estimated 8 million surfers in Brazil and that surfing has become the second most popular sport in the country, just behind soccer. Please pray for him and his team as they have a lot of work to do in their country! This is the conference team that I worked with in hosting the conference. They did a fantastic job in organizing airport pick ups, surf board rentals, and all the other million details that are involved with hosting a conference like this. 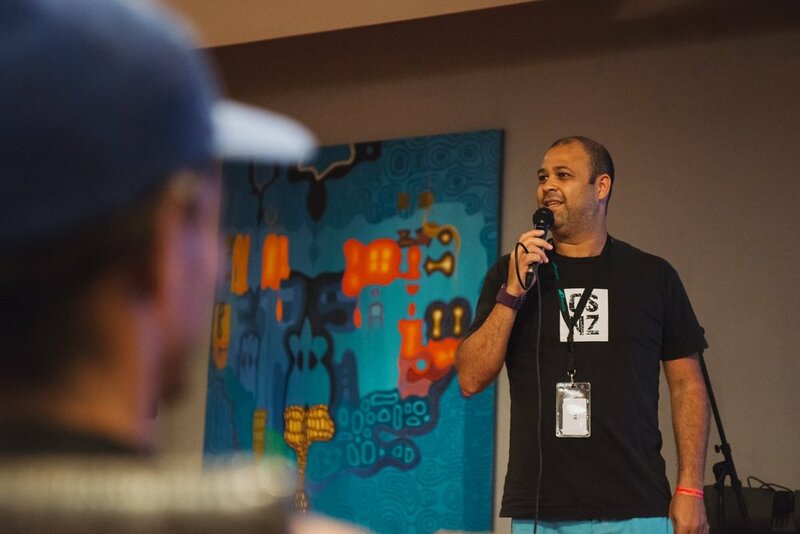 I led a workshop on fundraising.